Physical therapy has proven very helpful for auto accident injury treatment in Overland Park, Kansas. However, you may not know where to turn for this kind of therapy. 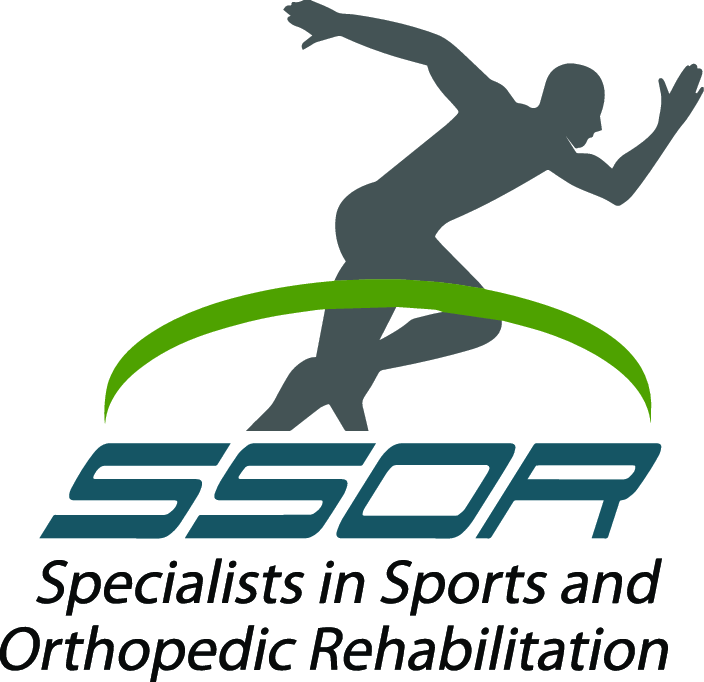 SSOR has a great physical therapy team located right in Overland Park, Kansas. One of the most important things to us is helping you heal as quickly as possible. After all, we know you’re busy and don’t have time to waste. We use therapy plans that include multiple therapy methods to help you heal achieve the most rapid healing for your injury. 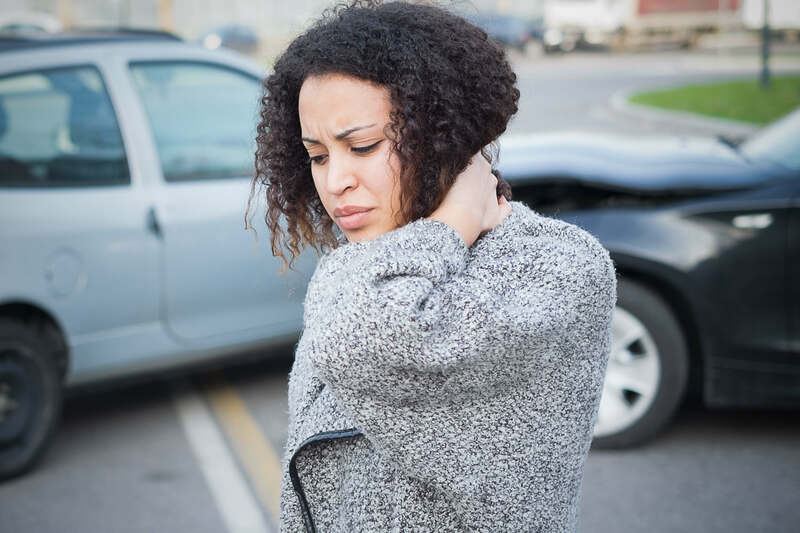 For instance, we often see patients with whiplash in our Overland Park, Kansas office, and we can help them with our personalized auto accident injury treatment plans. Our team at SSOR has helped people treat many types of injuries with our auto accident injury treatment plans. However, one of the most common injuries we treat after auto accidents is whiplash. Whiplash is an injury that involves your neck and head. It’s very common in car accident victims because of the tremendous forces involved in these accidents. Our team knows that these forces can cause your head to move suddenly, and this sudden movement can cause you to experience pain and restrict the movement of your neck and head. Whiplash can even lead to more serious conditions like osteoarthritis or degenerative disc disease if left untreated. 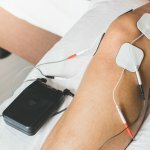 While it’s possible that we’ll use all of these therapies in your treatment, it’s more likely that we’ll include only the ones that offer you the most benefits. If you have whiplash or other auto accident injuries, the SSOR team in Overland Park, Kansas wants to help you with your recovery. In fact, this is one reason that we offer free 15-minute screenings. Our free 15-minute screening will help us determine the nature and extent of your injury. With this information, we can begin developing the best auto accident injury treatment plan for you.